Whether you call them “unisex”, “shared” or “gender-neutral” fragrances, there’s no mistaking the increasing popularity of perfumes that appeal to both genders. One of the biggest fragrance trends in recent years has been the rise of unisex / shared / gender-neutral scents. Increasingly, consumers no longer want to be confined by the labels of “for him” and “for her” fragrances and are looking for perfumes that appeal to both genders. “Interestingly enough, this took particular hold in the US, while European men remained comfortable wearing a range of fragrances, including florals. For a long time, women have had favorite men's colognes, even crossing the divide in department stores to buy men’s fragrances for themselves. now more men are also trying out women's fragrances. 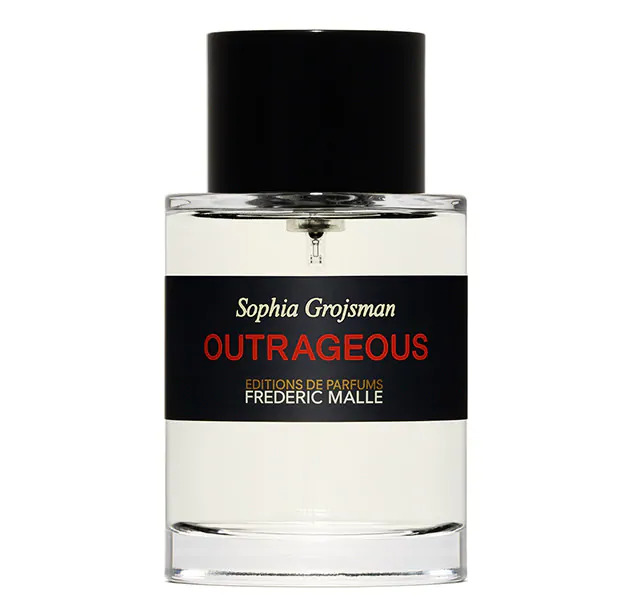 Frédéric Malle fragrances are renowned for their quality and with Sophia Grojsman (Boucheron Jaipur, Calvin Klein Eternity) as its creator, Outrageous is no exception. The name of this fragrance might conjure images of wild, decadent nights, but it’s surprisingly clean and fresh, with notes of orange, bergamot, tangerine and green apple setting the scene. An element of warmth is added by the notes of cedar, ambroxan, musk and amber. It’s a very well-constructed, pleasing EDP, but might disappoint those who expect a perfume to live up to its name. We’ve all probably smelt neroli in various guises (4711 Eau de Cologne, Tom Ford Neroli Portofino EDP, Atelier Cologne Grand Néroli Cologne Absolu, among others). 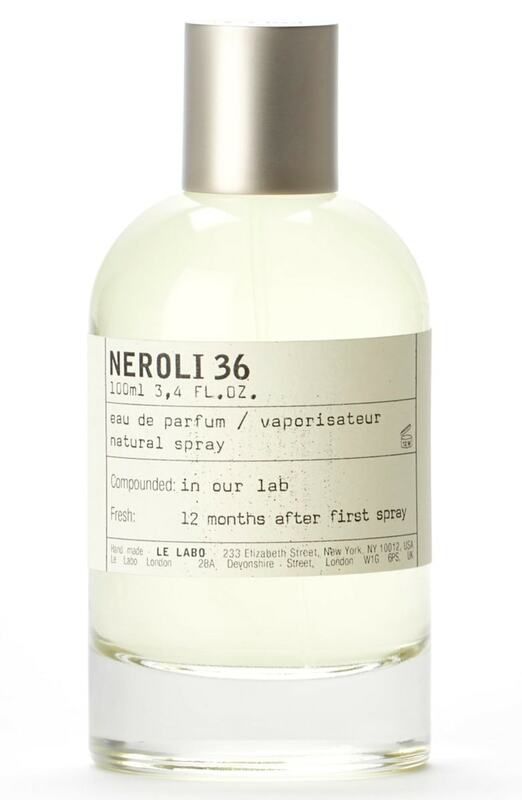 Le Labo Neroli is a Daphne Bugey creation that something different to the genre. There’s no mistaking the neroli in this scent, but it’s lighter than your average neroli fragrance, with a healthy dose of floralcy that’s brought on by rose and jasmine notes. Musk and vanilla in the base emphasise the warm and sunny effect. An added bonus of this scent is its soap-like quality. ISO E Super, a synthetic molecule, had been used to great effect and in different volumes in many fragrances before perfumer Geza Schoen hit on the idea to release it as a fragrance in itself in 2006 in the form of Escentric Molecules Molecule 01. It seems many people can’t smell this fragrance (although those close to them might dish out the compliments) and those who do, might smell something different each time they wear it. Escentric Molecules Escentric 01 is the more wearable and less controversial sibling of Molecule 01. Listed notes include ISO E Super (65% volume), lime peel, hedione, orris, balsamic and fresh musk, although I mostly get a citrusy pink pepper vibe. It’s highly recommended if you find Molecule 01 too abstract for you. There are many standout unisex fragrances in this Swedish niche fragrance brand’s line-up, including Bal d’Afrique EDP, Gypsy Water, Pulp and Super Cedar. 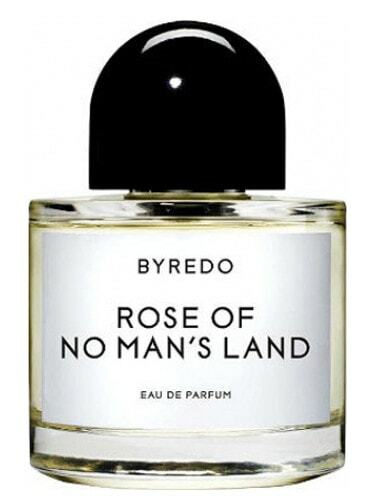 But the lesser-known Rose of No Man’s Land is the one for you if you’re looking for a gentle intro to a rose fragrance. It opens with notes of Turkish rose petals, complemented by subtle pink peppercorns. The focus is then accentuated with Turkish rose absolute. Notes of papyrus and amber round it off nicely. It’s a very warm, pleasant and accessible rose fragrance that errs on the side of subtlety to make an impact. Many men have shunned gourmand fragrances for good reasons: too sweet, too overpowering. 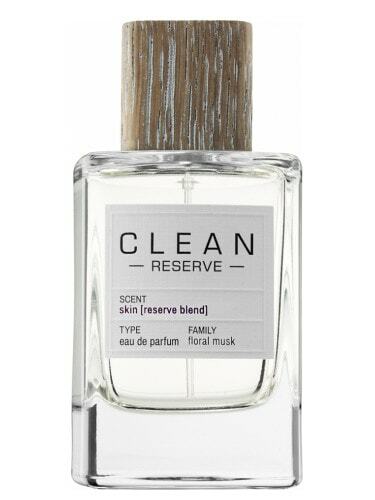 Clean Reserve Skin (Floral Musk) is one to look out for. It’s not a full-on gourmand fragrance, but shares some characteristics of the genre, with notes of tonka beans and salted praline creating an interesting contrast. Mostly, though, this fragrance is about musky notes and what the brand calls a “warm skin accord”, which gives the easy-going and intimate EDP its name. Also worth looking out for from the range is the super-fresh Clean Reserve Warm Cotton Wool EDP (Reserve Blend), also for men and women. Designer brands have been particularly stuck in the male / female rut and still have a long way to go to reflect changing market trends. 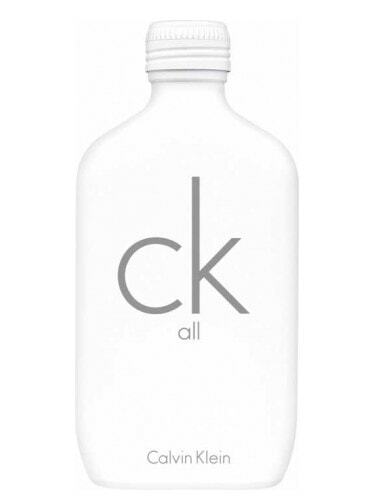 One designer fragrance brand, though, Calvin Klein, has been a pioneer in creating unisex fragrances. 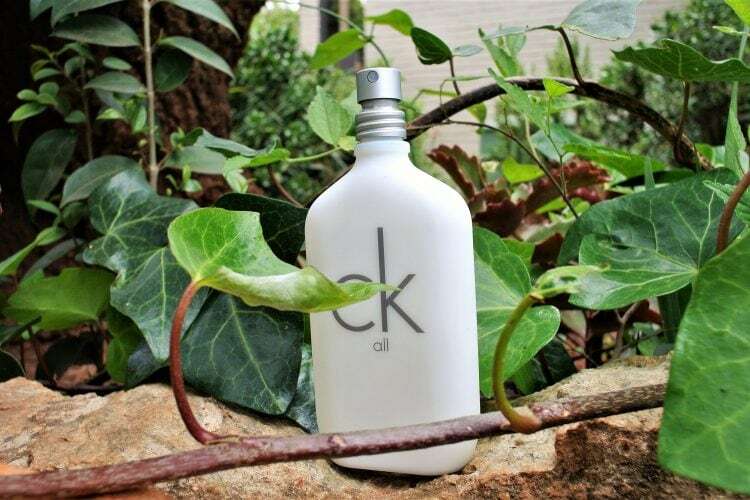 It all started with the hugely popular, citrus-dominant cK One EDT in 1994. The range was expanded in 1996 with the addition of cK Be and a third EDT, cK All, was launched in 2017. What a happy fragrance it is! Created by master perfumers Alberto Morillas and Harry Fremont, it features citrus, jasmine, freesia, lily, musk and amber notes. 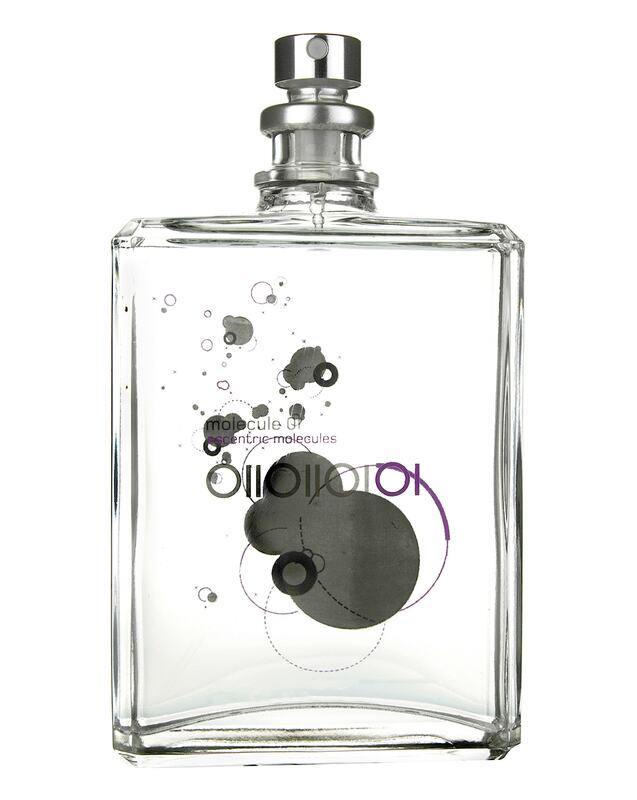 This EDT is perfect to wear on those days when you need to shift your grumpy mood pronto. Richard Goller is a fragrance and grooming blogger. His blog is called Fragroom. A senior editor with 20 years' experience, his blog allows him to combine two of his passions: engaging content and the always-intriguing world of fragrances. When he isn't blogging, you'll find Richard indulging in his newly found passion for balcony gardening.